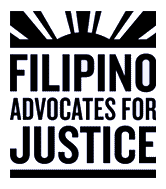 Since 1973, FAJ has been an advocate for immigrant and civil rights by providing direct services, developing leaders, and organizing and advocating on issues important to the Filipino community as a historically underserved ethnic minority. 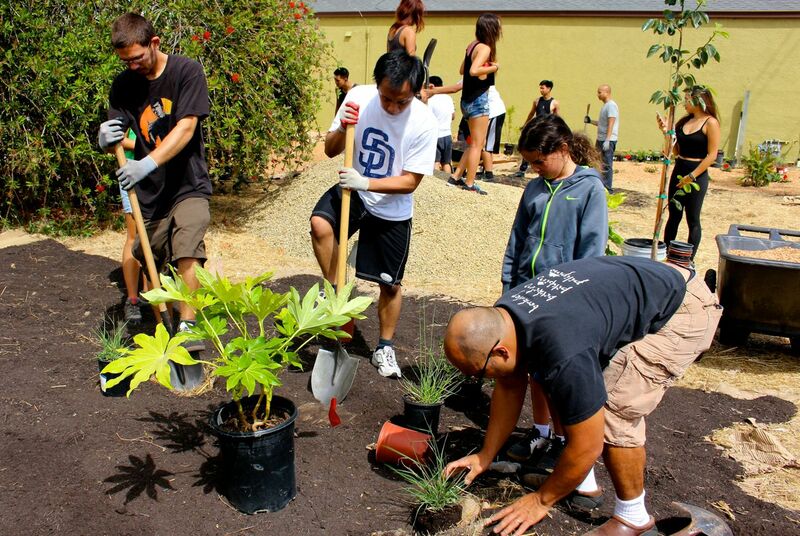 We serve at-risk middle and high school-age youth, low-wage workers vulnerable to exploitation, and the newly arrived immigrants and undocumented, by helping them navigate the challenges of life in the US. 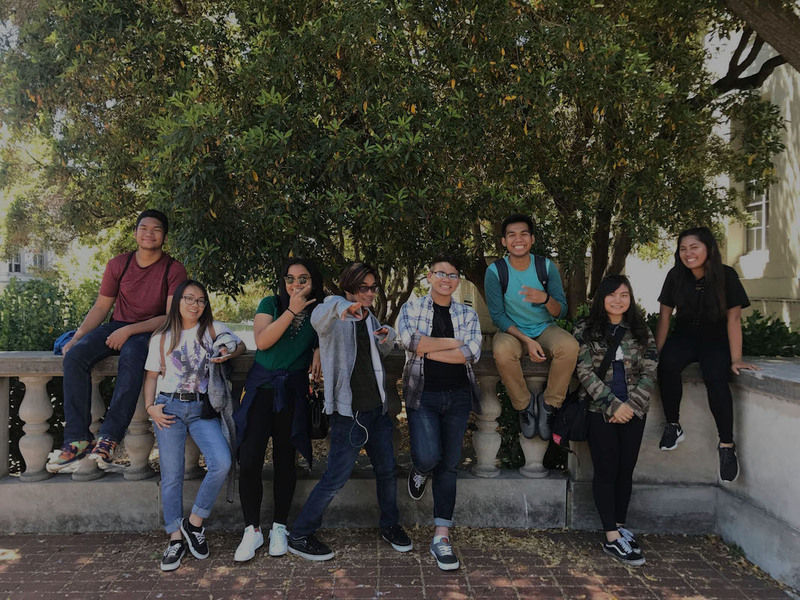 For more than 40 years, Filipino Advocates for Justice has nurtured leadership among Filipino and other youth to enhance their civic capacity and help them organize their communities for meaningful change. 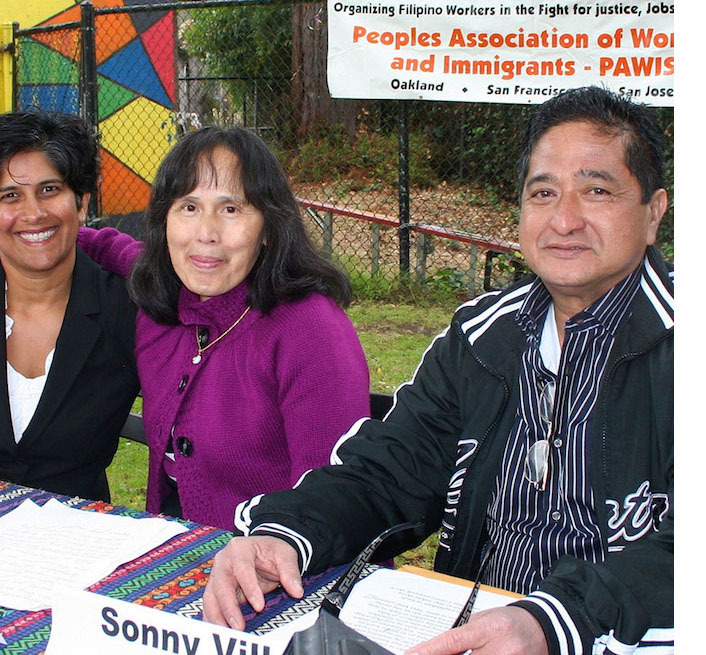 Our leadership development mission evolved from supporting low-wage workers in the early 2000’s displaced Airport workers to empowering and protecting vulnerable domestic workers, particularly caregivers in California and nationally.